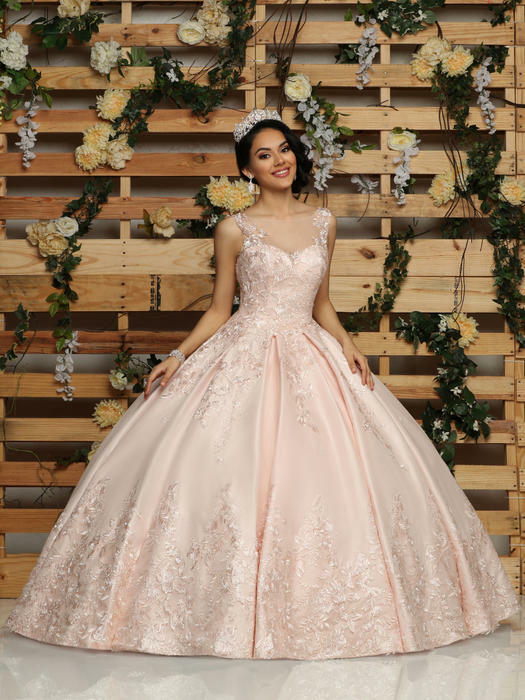 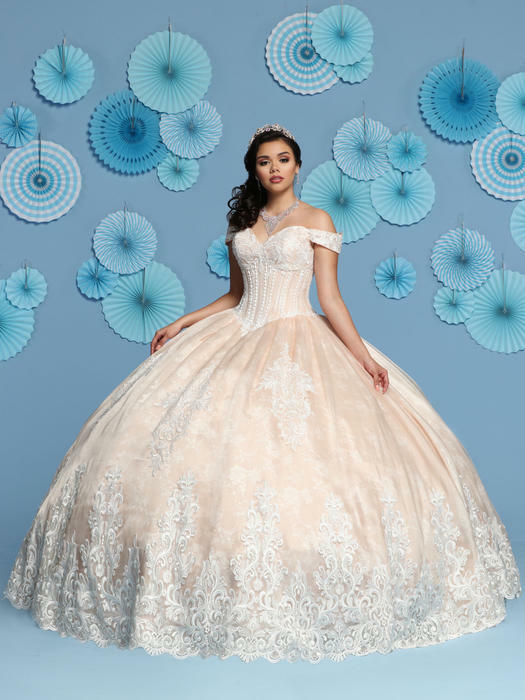 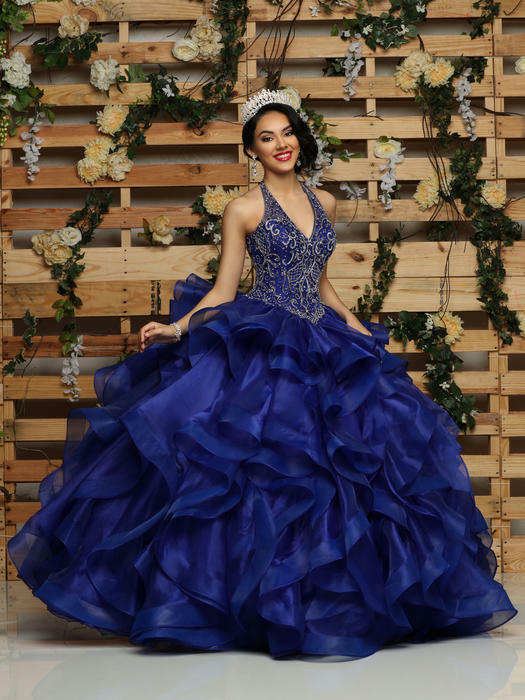 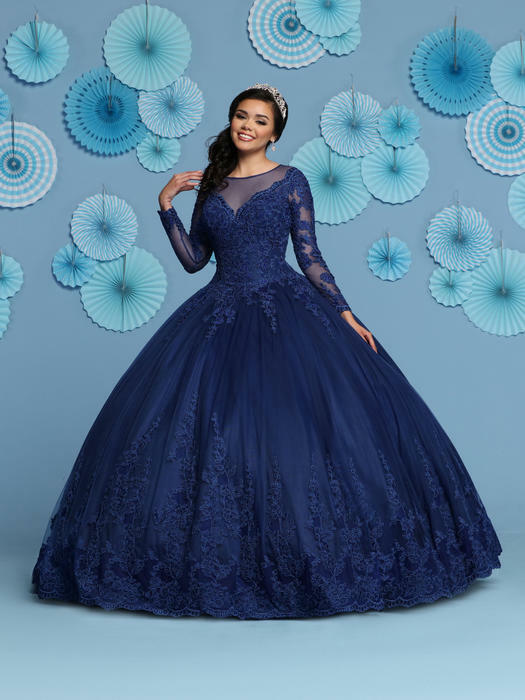 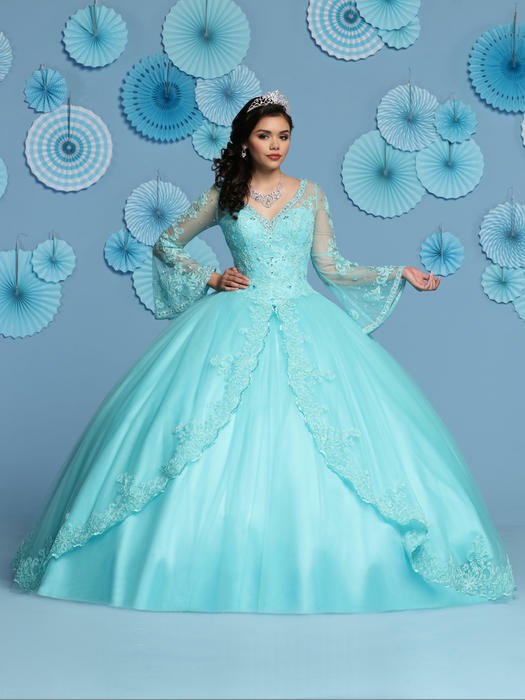 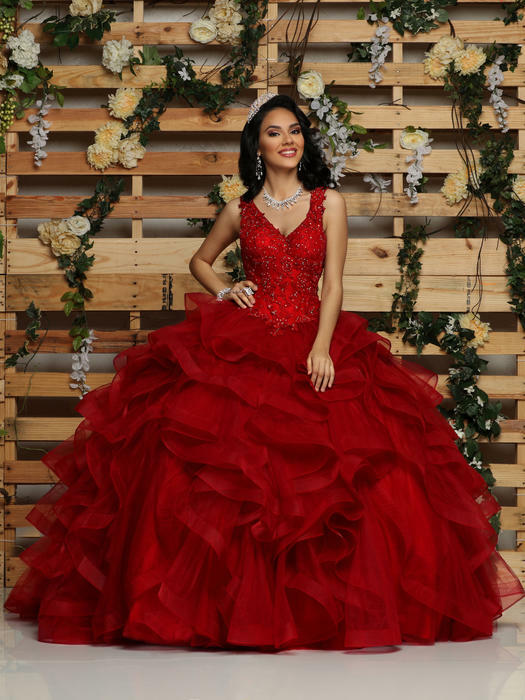 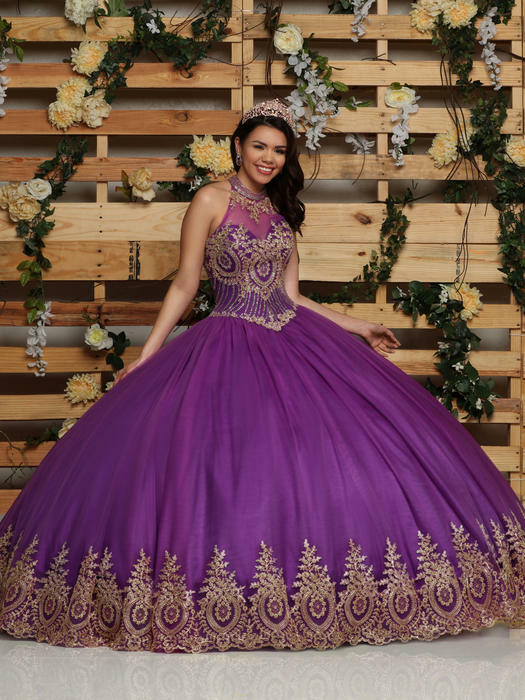 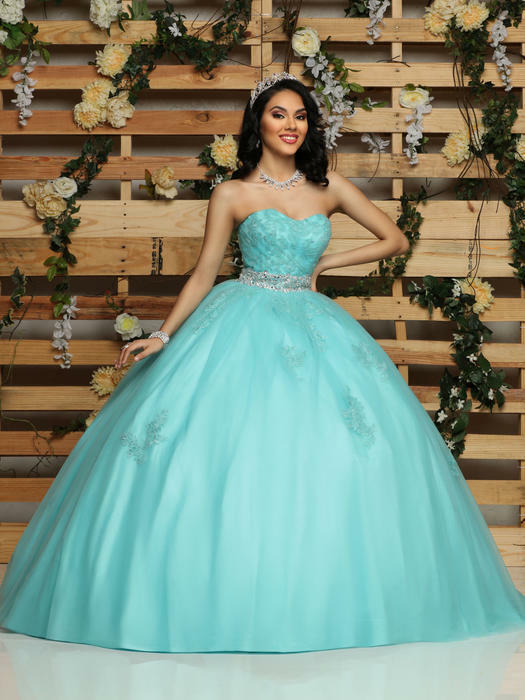 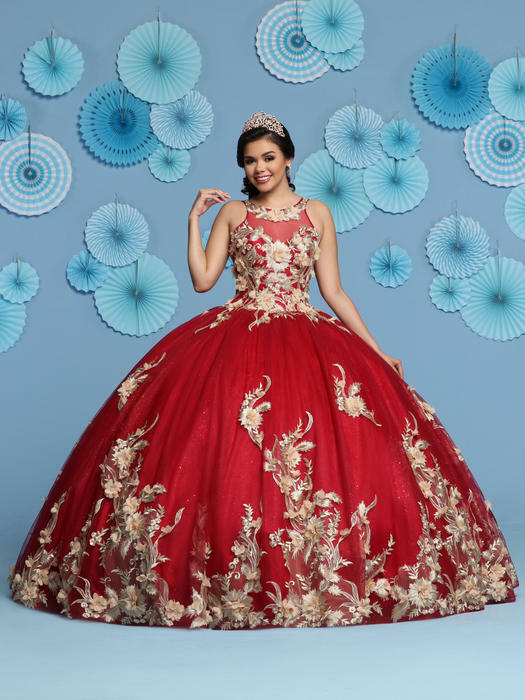 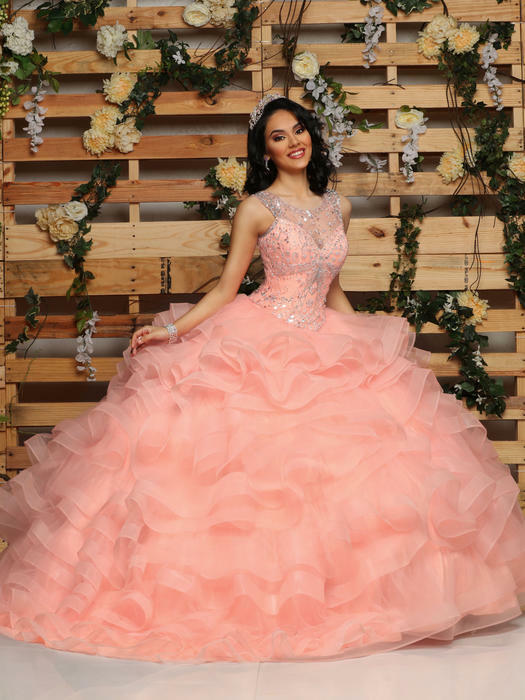 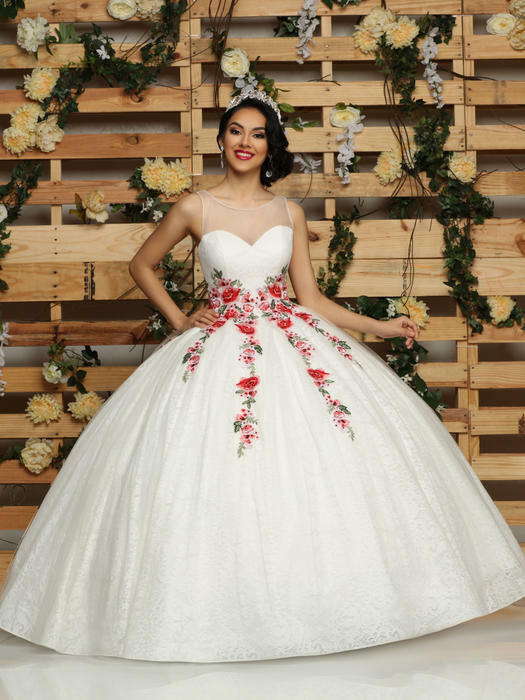 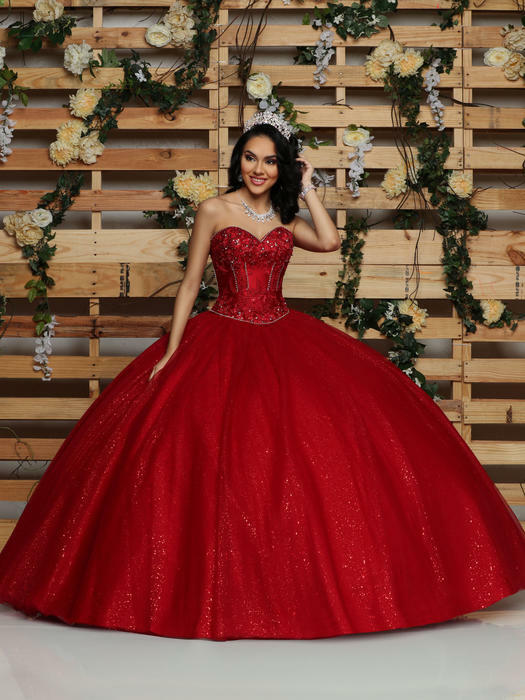 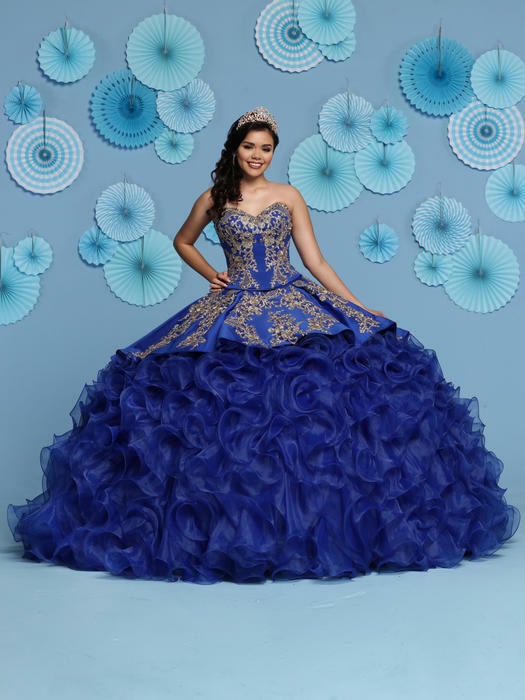 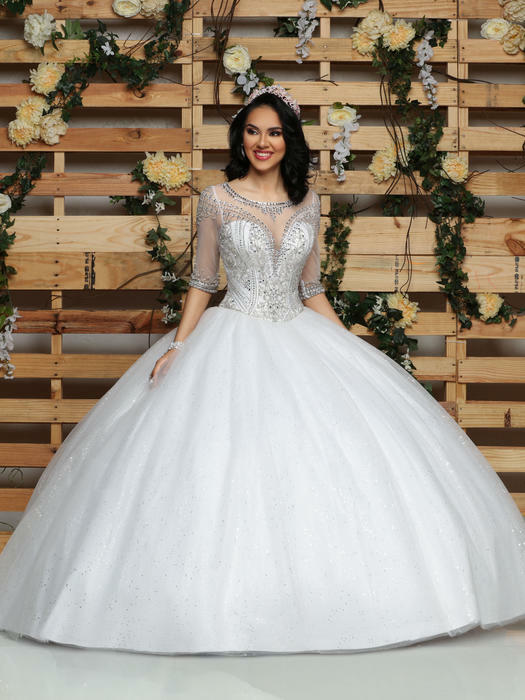 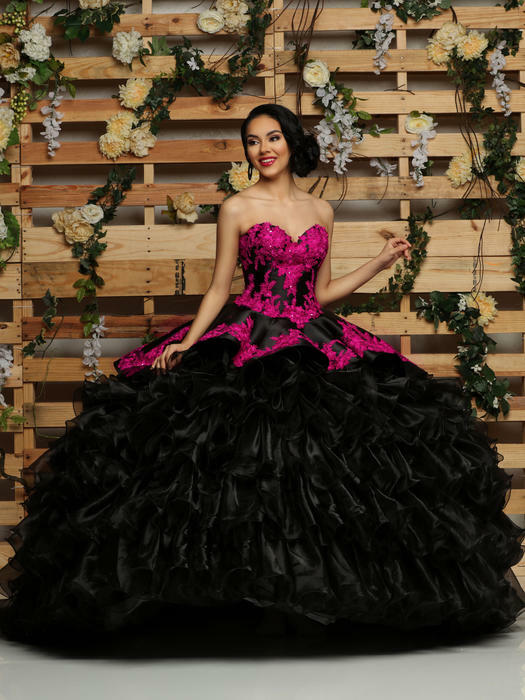 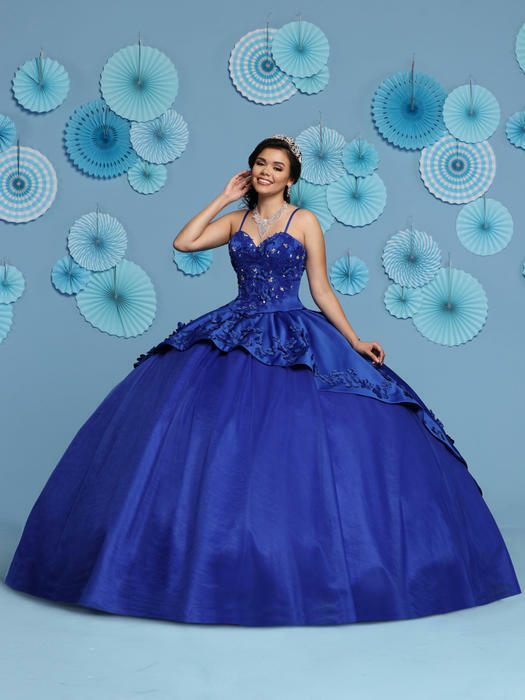 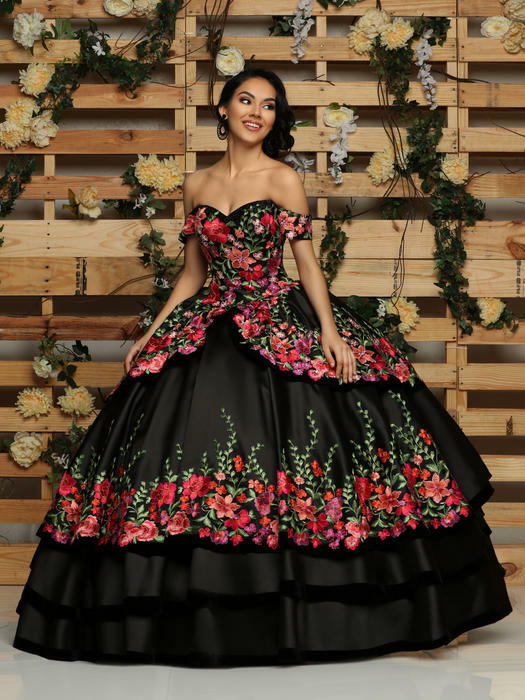 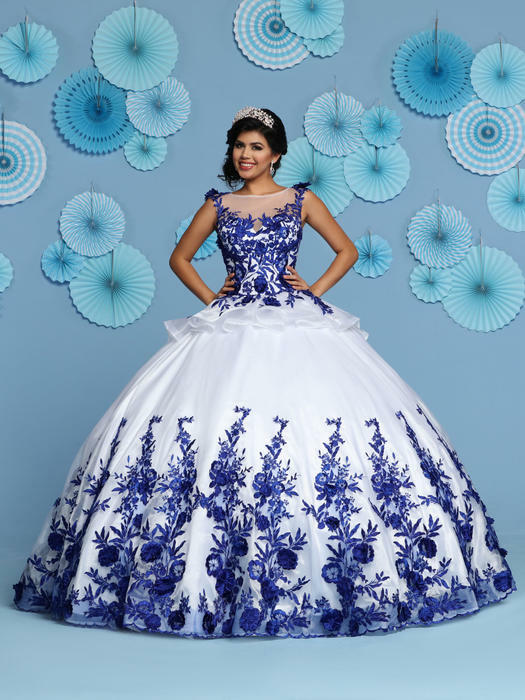 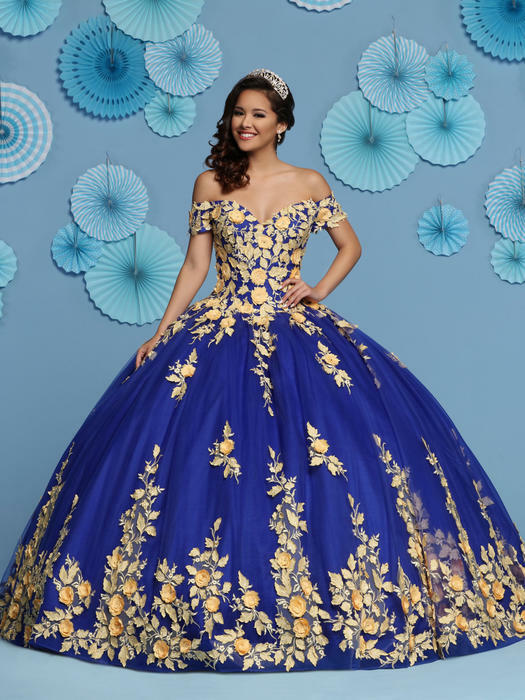 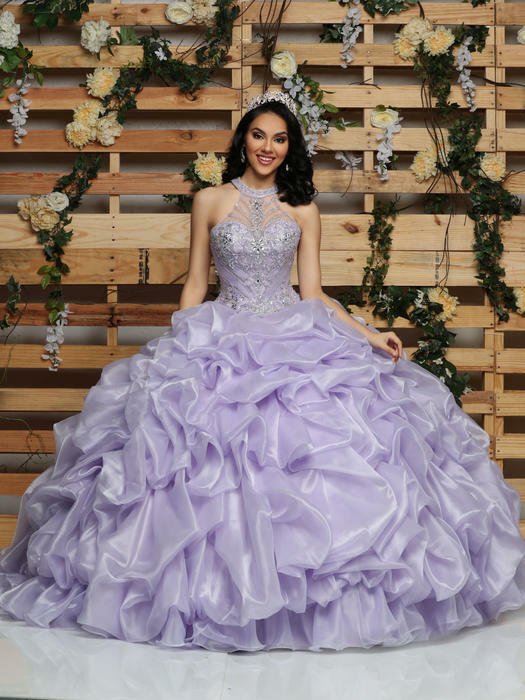 DAVINCI IS THE PREMIER DESIGNER FOR THE FULLEST SKIRTS, HOTTEST TRENDING COLORS AND FRESHEST STYLES AVAILABLE IN QUINCEANERAS TODAY. 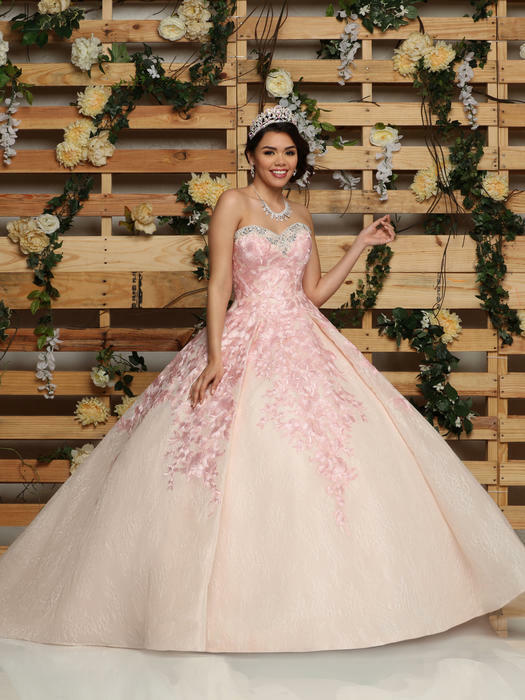 These luxurious dresses blend the perfect touch of contemporary styling with the timeless elements of the traditional quinceanera, creating a masterpiece that stands out from the rest. 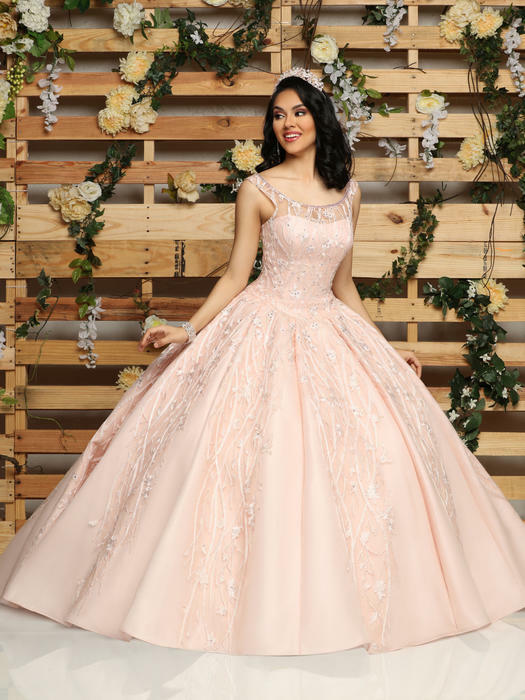 Combining the most luxurious fabrics to form each unique gown with unsurpassed craftsmanship.